Something that Android Wear 1.x was sorely missing was support for on-screen keyboards. It just isn't ideal in some circumstances to have to talk to your watch. 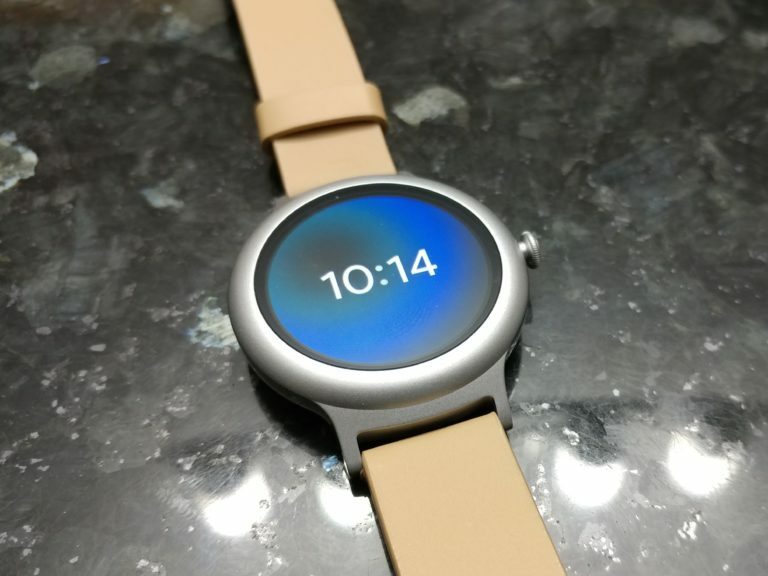 Naturally, one of the features people got most excited for in Wear 2.0 was the ability to type using a keyboard. However, it appears that some languages' keyboards have some missing characters. If there's one thing that everyone knows about Sesame Street's Cookie Monster, it's that he loves cookies, namely those of the chocolate chip variety. In fact, it's more of an obsession than a love. 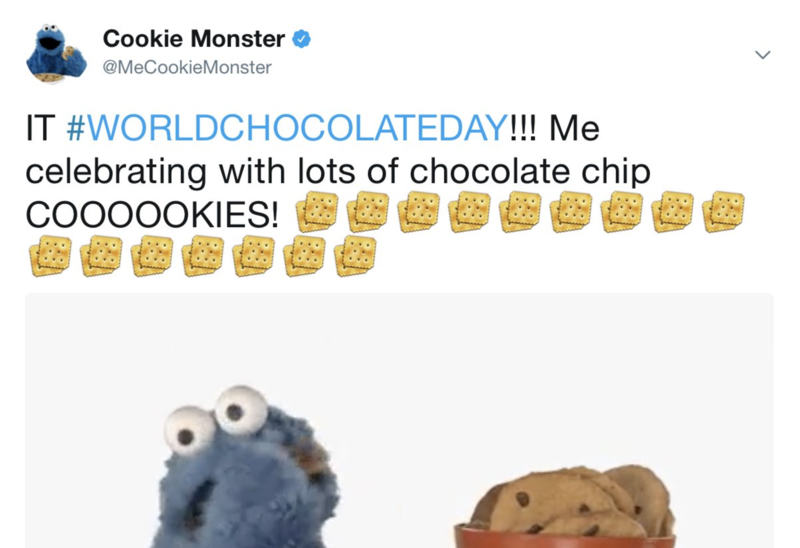 You can imagine, then, how important the cookie emoji would be to Cookie Monster on World Chocolate Day. However, Samsung dishonored our furry blue friend by utilizing a cracker emoji instead. 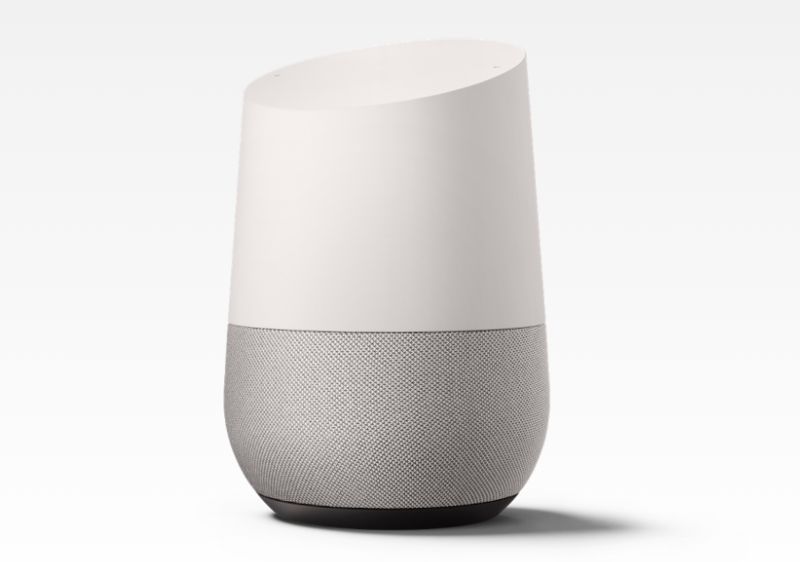 Google Home isn't a bad product (well, I don't think it is), but it's also far from a perfect one, thanks in large part to the fragmented state of Google's Assistant. While I could go into a breakdown of just why Google Home's version of the Assistant is inferior in some regards to the one on your smartphone, sometimes a 30-second video really can encapsulate the frustration of being an early adopter of technology. I'll let Android Police alumnus Ron Amadeo take it away. Despite its great looks, the HTC U Ultra wasn't very well received by the press. In his review of the U Ultra, David absolutely ripped the phone apart, saying that it's unclear why the phone exists at all, and that HTC should go back to the drawing board. One of David's complaints about the phone was how easily the display scratched. In his latest video, JerryRigEverything proves that there's a lot more wrong with the phone's durability than that. Last week John Legere unveiled Uncarrier 11, the one where T-Mobile resorts to outright bribes (excuse me, giveaways) to buy customer loyalty. Is this something to be upset over? Not really. Free stuff is free stuff. 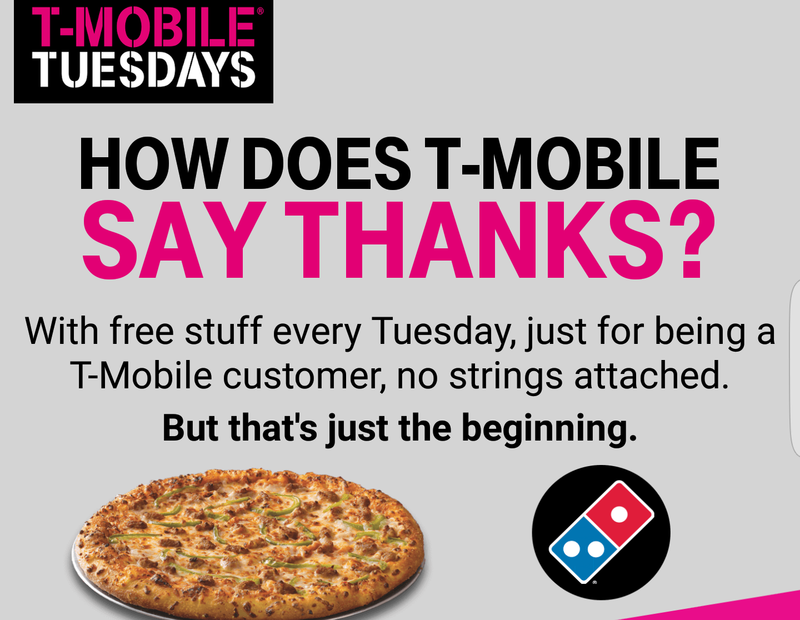 Except for many T-Mobile customers, the promised free pizza was not available. 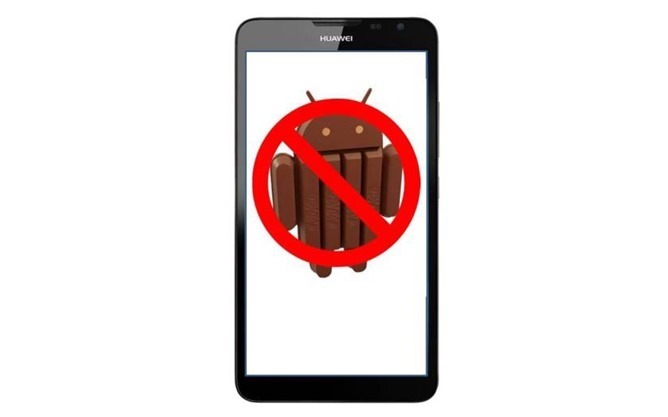 Buyers of the Huawei Ascend Mate2 in the US are fuming today over news that there won't be a KitKat update for this device. It's not unusual for older devices to be left in the dust, but the Mate2 was announced in early 2014 and only went on sale for US consumers in June of this year. Huawei has shown some interest in breaking into the US market as of late, but the Chinese OEM is going to have trouble if this is the kind of support we can expect. Hardware demos don't get much worse than this one. 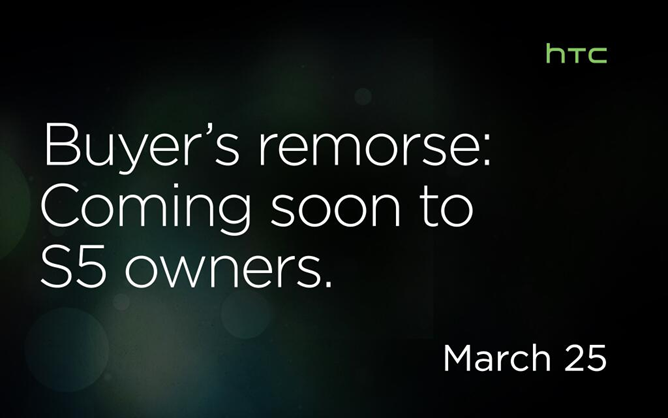 Archos CEO Loic Poirier wanted to demonstrate just how much punishment one of his company's smartphones could take, but he didn't get quite the results he wanted. He was able to drop the phone just fine, but when he placed the device in a glass and filled it with water, apparently the handset had taken all it could handle. 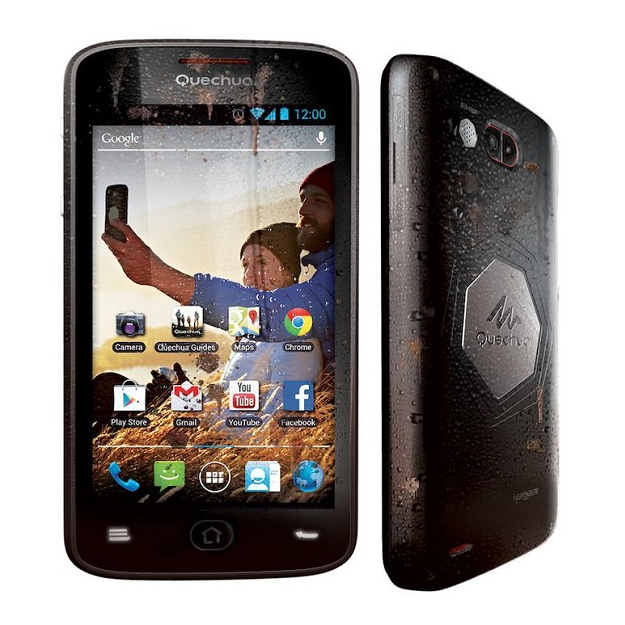 The device in question is the Quechua Phone 5". The French brand is associated with hiking, biking, and other mountain sports capable of making your typical smartphone nervous. Everyone makes mistakes, but most of us aren't producing marketing material for giant retail chains that sell technology to the general public. That's the kind of mistake we all get to laugh about. 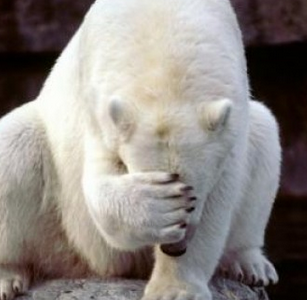 So let's have a chuckle at today's mistaken parties. Having trouble choosing between a Samsung phone and a Motorola one? Well, now you don't have to choose with the new Verizon Samsung Moto X by Motorola at Costco. 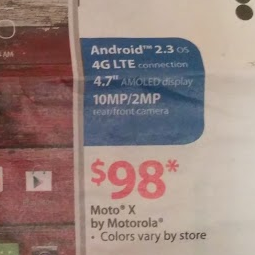 See, it looks like a Moto X, but clearly it was made by Samsung because ads don't lie. They should have a phone nerd read these before they go out.